16th MUSIAD International Fair was held between November 09-12, 2016 at the CNR EXPO Istanbul Fair Center, with the opening ceremony performed by Mr. Recep Tayyip Erdoğan, the President of the Repuclic of Turkey, having total indoor area of 100.000 m² along with net stand area of 27.000 m². 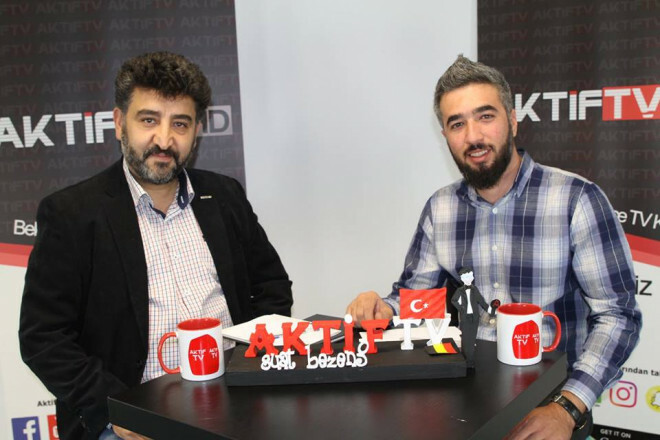 17th MUSIAD International Fair was held between November 21-24, 2018 at the CNR Expo Istanbul Fair Center. 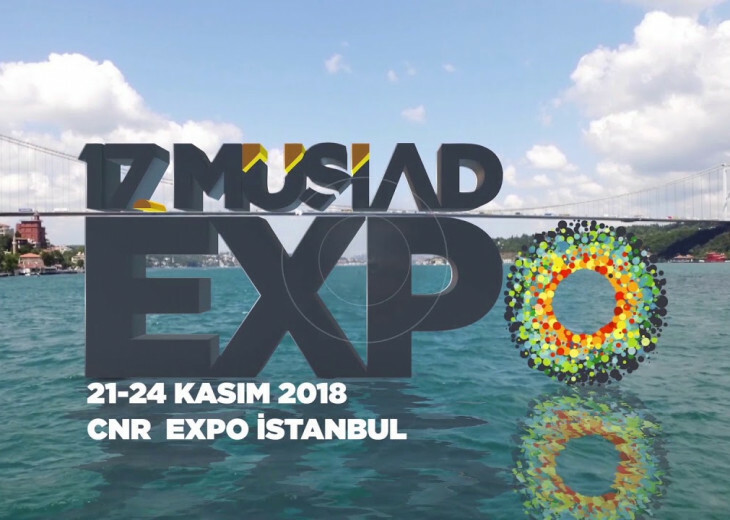 17th MUSIAD Fair will introduce its steady growth with its new corporate identity as MUSIAD Expo in international platform. 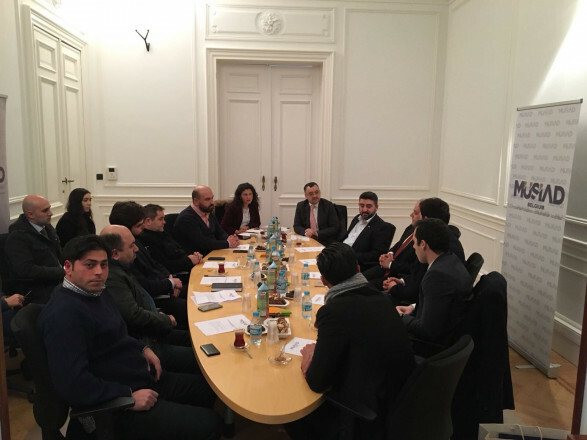 It offer business and trade support to all participants thank to its participant stability increasingly continuing every year and a wide variety of sectors. 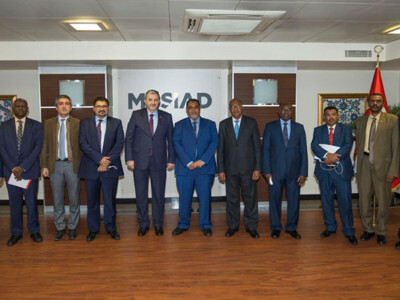 Being opened to new ideas and following closely the developments in the world, MUSIAD International Fair is supported and demanded abroad as well. While MUSIAD EXPO stays the course by achieving its goals every year, at the same time, it develops new projects and puts them into practice. 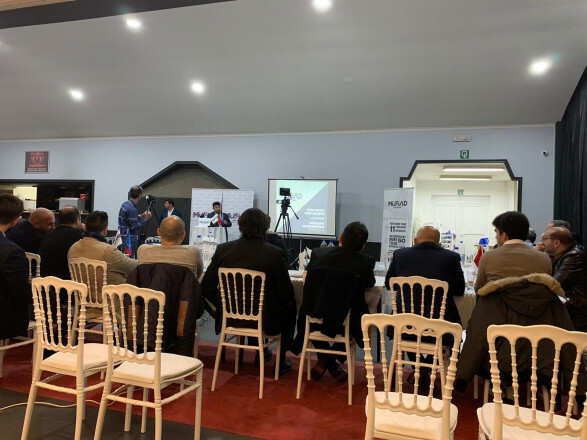 Bilaretal business meetings, agreements and launching activities performed in different sectors at our fair every year can be shown ad solid examples for the foregoing. 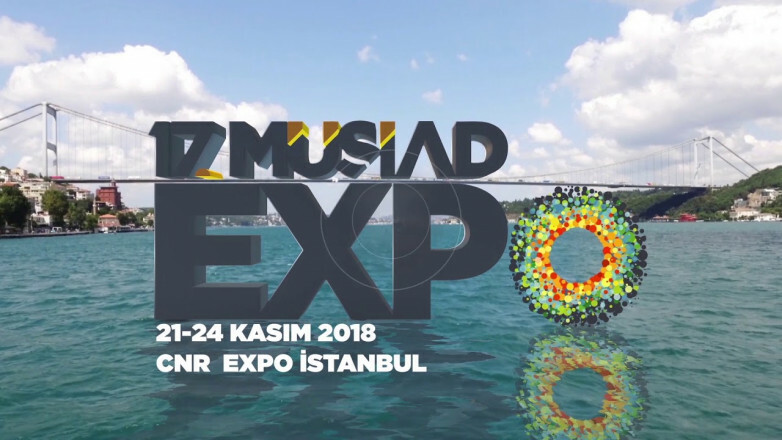 As MUSIAD Belgium, we will participate to 17th MUSIAD EXPO International, if you would like to be in this organization to expand your business, please contact to MÜSİAD Belgium office. Subscribe now to our newsletter and receive the latest offers. Thank You ! Successful added newsletter !